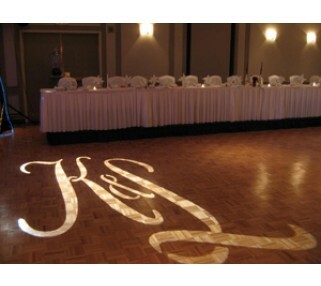 This gobo or monogram light rental allows you to professionally project an image onto a wall, floor or ceiling, using a gobo or light stencil. Great for wedding and corporate social events. Gobos are easily obtained locally or through a variety of online sources, and we will guide you through the easy process, whether you are looking for a stock image, or a completely customized gobo (price of gobo is not included). 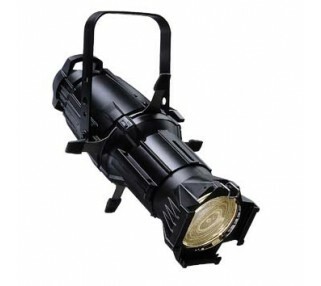 Gobo lights must be delivered and setup by Avista. Call for delivery and setup pricing for your event location and timing.